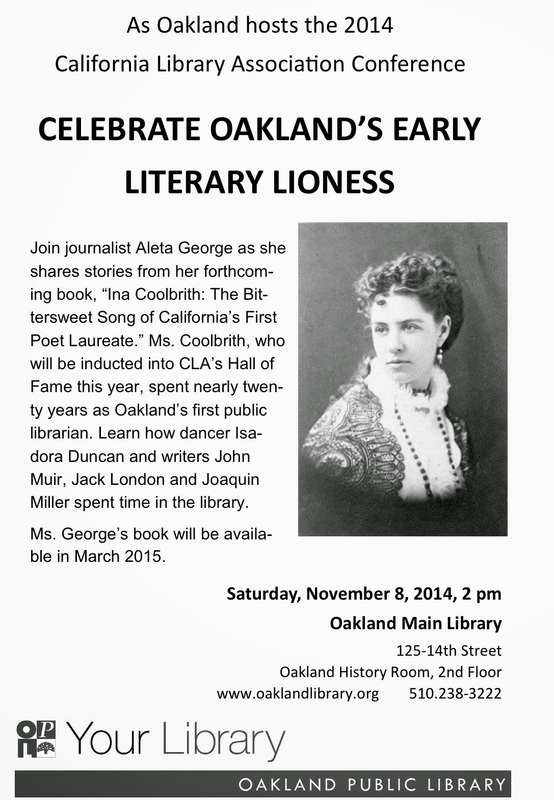 Ina Coolbrith was California’s first poet laureate and Oakland’s first public librarian. She was inducted into the California Library Hall of Fame on Friday, November 7, 2014, during the CA Library Association’s gala at the Marriot Oakland City Center. I was proud to accept the award on Ina's behalf. Learn more about the Hall of Fame and the 2014 inductees. Ina Coolbrith: The Bittersweet Song of California’s First Poet Laureate will be available in March 2015. Susan Middleton takes portraits of wildlife. 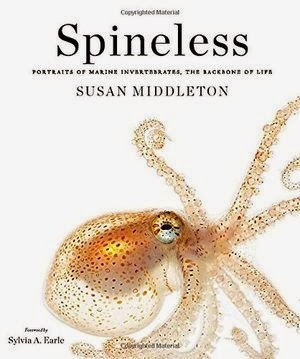 Her latest book is Spineless: Portraits of Marine Invertebrates, The Backbone of Life, published by Abrams. Read my article about her work, her process, and these spineless creatures of the deep in Smithsonian.com. I spent the last year learning about hunting and conservation, a long-standing tradition in North America that harkens back to the second half of the 19th century. 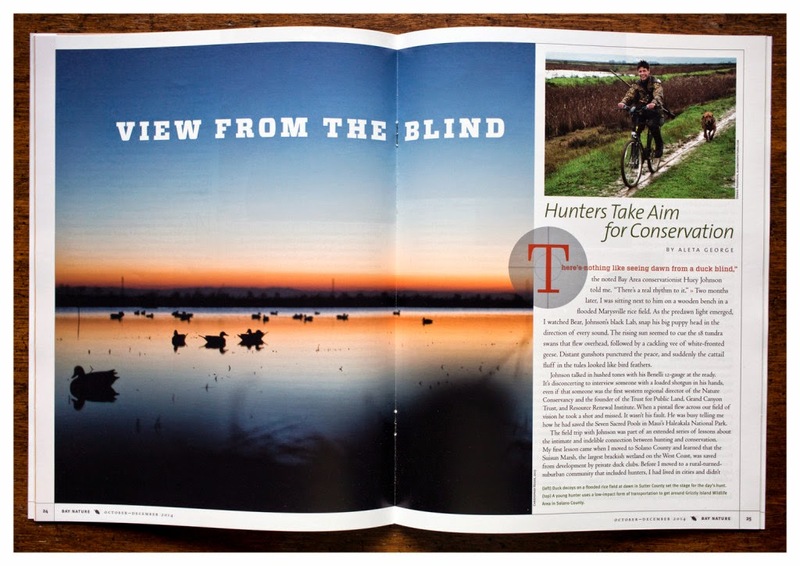 My story about hunters who are passionate about the natural world is in the October-December issue of Bay Nature magazine.